Listen Again The online archive of Source FM shows from the last 30 days brought to you by Jubilee Wharf. 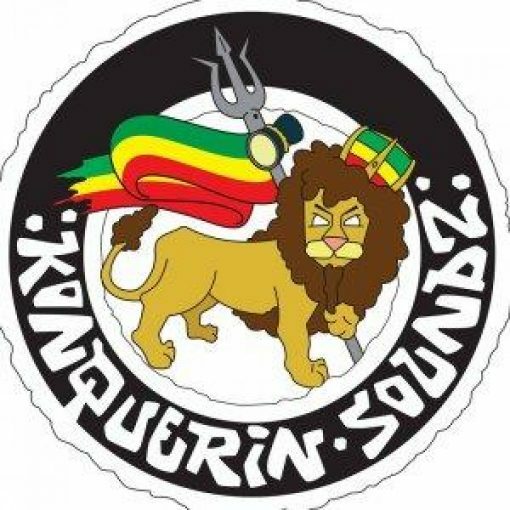 Konquerin soundz are a soundsystem based in cornwall uk, Representing all aspects of riddim based reggae music& culture throughout the southwest. we have been active in the cornish reggae scene for nearly ten years playing in nearly every town& cove throughout county kernow.